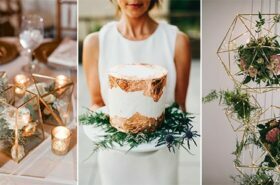 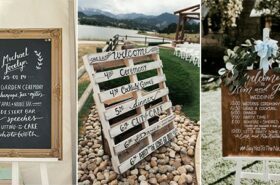 To take an outlook for 2018 spring wedding, what do you want for your big day? 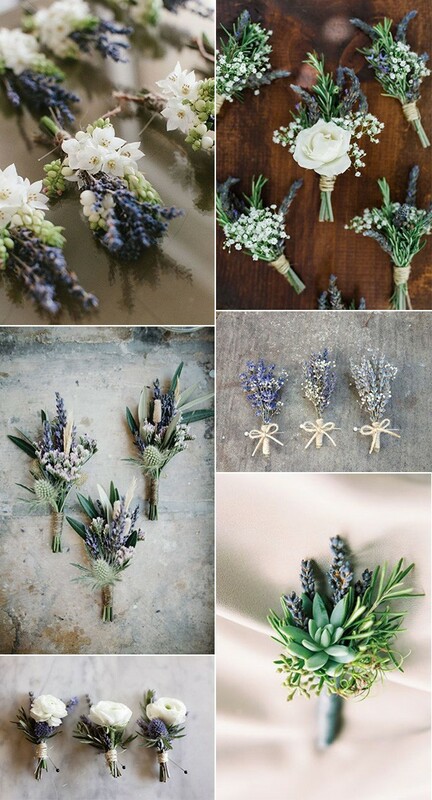 Lavender always reminds me of a bright spring morning with warm sunshine and soft wind. 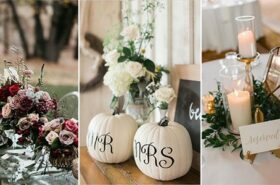 Lavender, as a plant, is a great element for a rustic country wedding as bouquets, favors, centerpieces… let alone it also can bring Provence to your garden or backyard. 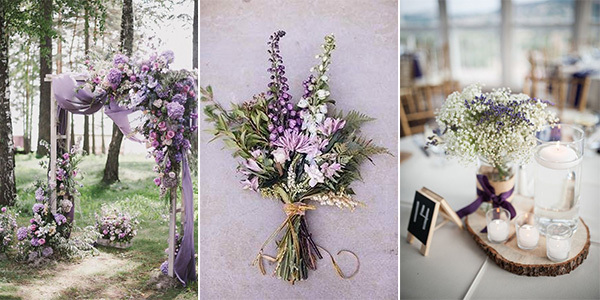 Today I’ll share you 25 wonderful lavender wedding bouquets ideas hope you’ll like!